Your NEW breadwinner Golden Stonefly! Home / Your NEW breadwinner Golden Stonefly! The all new Poxyback Stonefly by Mike Mercer is a gamechanger. Extremely realistic, perfect profile, and tungsten bead! 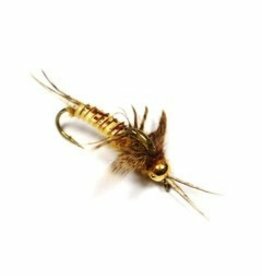 A great Golden Stonefly representation for any Freestone River! This is John Barr’s dark Stonefly creation…pur and simple, it fishes great almost anywhere. 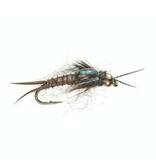 This is one of the most durable and realistic Stonefly patterns in the industry. 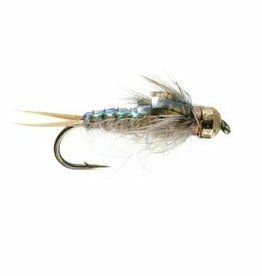 John Barr’s Tungstone is one of the best Stonefly representations in the industry. This is a work horse fly for the Golden Stone.